InMotion Shared Business Hosting is the perfect web hosting solution to create your dream website. Creating a website is really easy with more than 200+ Free Themes and Page Templates. You get Free .COM Domain Name, Free SSL Certificate, 1-Click WordPress Install and faster load times with free SSD storage. 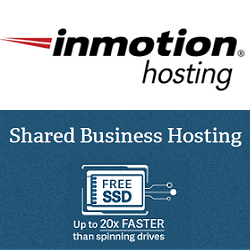 InMotion offers three shared business hosting plans Launch, Power & Pro. Initially you can start with Launch plan and explore the features and services of InMotion web hosting. 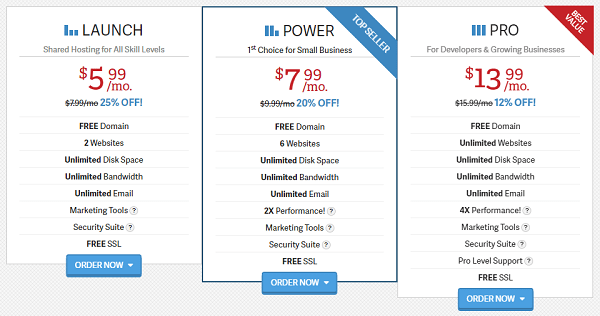 If you have a small business and planning to host more than 2 websites, then go for Power web hosting plan. If you are a blogger, then I highly recommend you to opt for Power web hosting plan. If you are a developer or handling a growing business, then pro plan will be good choice for you. 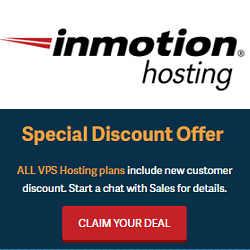 How to Get InMotion Shared Hosting Discount? This article will help you to start your dream website with InMotion Hosting. 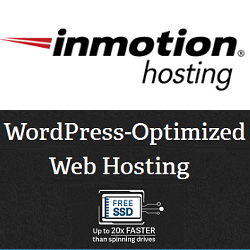 Just go through the steps and screenshots to create your hosting account with InMotion. STEP-1: Visit InMotionHosting website and review the shared hosting features once again. Now choose the right web hosting plan according to your need and click on “Order Now”. STEP-2: On this screen, you can select data center from Washington, D.C. and Los Angeles, CA. If you still want to change your plan, you can do it by clicking on Change My Plan. STEP-3: Now it’s time to choose your .COM domain name. If you already have a domain name, then select I already own this domain else I would like to purchase a new domain. Type your domain name and click on Search button. If your domain name is available, then you can add it to your cart else search a different domain name. This domain name will be absolutely FREE. Click on Continue to proceed further. STEP-4: The next step is to choose domain privacy to protect your personal information. This will cost you $9.99 additionally. If you don’t want to get the domain privacy, then click on No, Thanks. STEP-5: For new customer, enter your email address and click on Continue button. If you are existing customer, login with your email address and password. On the next screen, fill your account information and billing information like First Name, Last Name, Address, Email, Phone and select a payment method. Click on Review My Order and make the payment. Congratulations!!! Your InMotionHosting account created successfully.